Our Fulton assisted living facility is located in a quiet residential area in Howard County, Maryland. 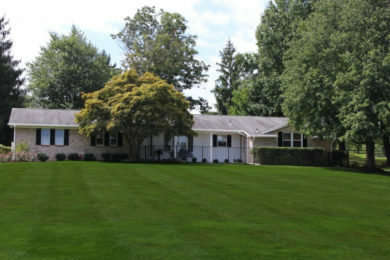 It opened its doors in 1997 and since then has been serving the Howard County senior citizens with its comfortable accommodations and high quality of care. If you are looking for palliative care, aging in place care, care through hospice or assisted living care in Howard County, Kenwood Care we can provide the quality of care your loved one requires and deserves. We are conveniently located to Highland, Sandy Spring, Maple Lawn, Scaggsville and other small towns and communities near Fulton. 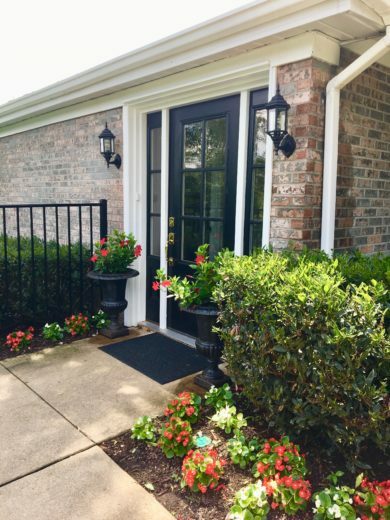 Our Fulton assisted living facility (or residential care home as some call it in our industry) is fully equipped to serve seniors with a variety of needs. We don’t have an age limit for admission and we don’t decline seniors who require a high level of care. We help anyone from active seniors to those with limited mobility, chronic illnesses or terminal diagnosis. 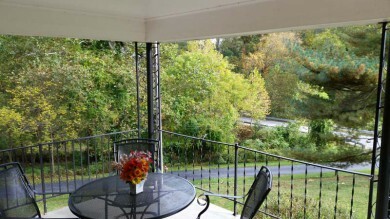 Our residents live in private and semi-private rooms in a single-level residential home located on a 0.9-acre property. We chose this home for its remote placement from the road, generous and private back yard with a patio, as well as its rancher-style layout that helps avoid the need to climb the stairs. 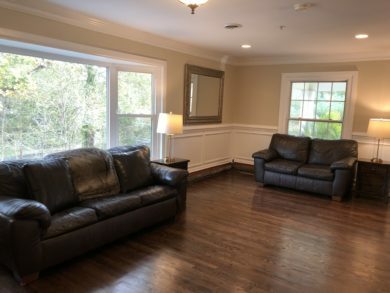 The home was fully remodeled to meet the ADA standards and make it as comfortable as possible for senior living. Each one of our facilities is licensed for 16 beds and staffed with 6 live-in caregivers. We provide everything your loved one needs for comfortable living, including bedding, towels, home-cooked meals, housekeeping, etc. Of course, residents are welcome to bring certain personal belongings, such as clothes, toiletries, pictures and plants to make their space feel more like home. What makes us different is almost 3:1 caregiver-to-resident ratio, which is 3 times more than required by the State of Maryland. For your loved one it means that they would never have to wait to receive care regardless of the time of day. And for you it means that you can have peace of mind knowing that your loved one is in good hands and is properly cared for. Our Autumn Hill residential care home in Fulton is conveniently located to many nearby communities and towns. If you live or work in any of these areas, it will be easy for you to visit your loved one whenever you want: Highland, Sandy Spring, Maple Lawn, Burtonsville, Scaggsville, Simpsonville, Spencerville, Cloverly, Clarksville and Riverside.